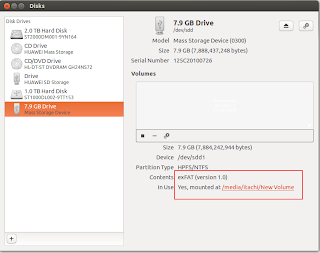 Why exFAT is not available on LINUX ? The exFAT file system is patented by the Microsoft Corporation and hence making it a part of the LINUX OS will make it a patent infringement act. Thus, LINUX does not include the exFAT in its kernel. Then what should I do ? Fortunately though, there is a fuse driver for the exFAT file system. It allows us to mount and use the exFAT file systems. In Ubuntu / Mint, you have to add a PPA and then install it. Ok, here is the problem . In Ubuntu, I use the following command to install it successfully. But in Linux Mint 13, it seems the package name is different. 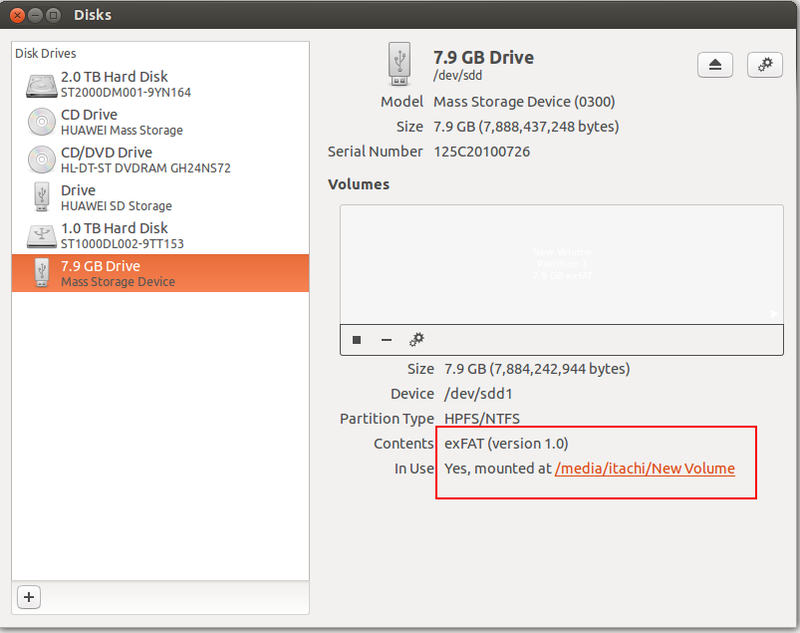 Now you will have the exFAT driver installed in your LINUX. Reboot your system and use your exFAT drive like every other drives. Phew. These patents really get onto our nerves. They dont even allow us to freely use a lousy device that does not use a widely accepted and usable file system . But thanks to Andrew Nayenko , this problem has been solved. Why are there no true cross-platform filesystems?